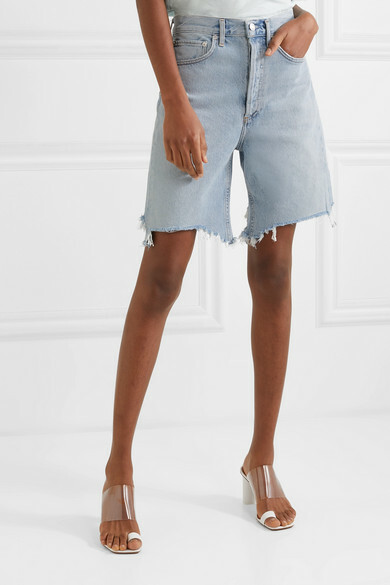 AGOLDE's shorts are inspired by the longer cut-offs that were popular in the '90s. 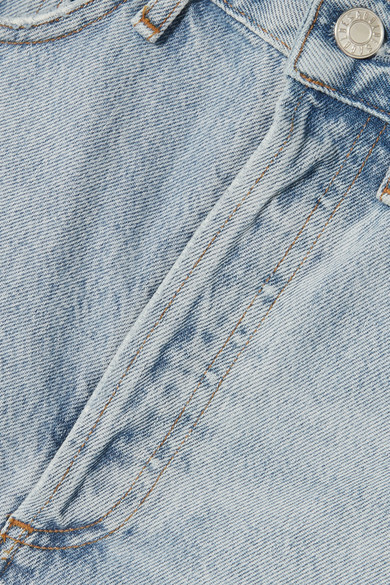 They're made from denim that's been washed and shredded for a love-worn look, and have a loose high-rise silhouette. 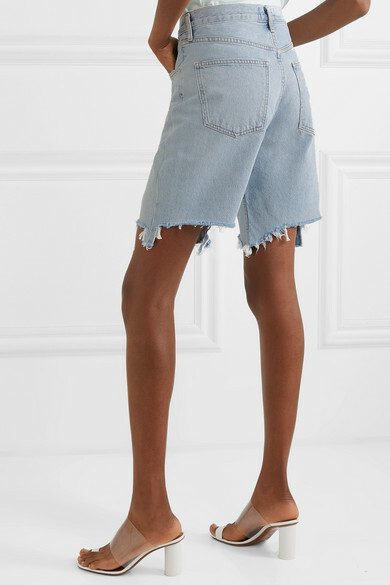 Wear them with a simple white tee and chunky sandals. 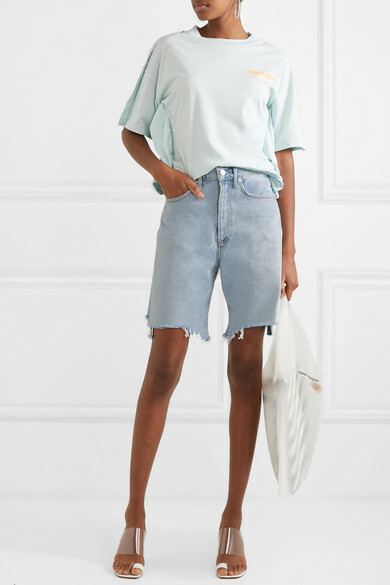 Shown here with: AMBUSH® T-shirt, MM6 Maison Margiela Tote, Neous Sandals, Isabel Marant Bracelet, Tohum Bracelet, Leigh Miller Earrings.